Average Sale Price: $968,730, a decrease from the previous month of $974,516. Average Days on the Market: 21 days, an increase from the previous month of 20 days. Average Price per Sqft. Sold: $397, an increase in the previous month from $387. Sale Price to List Price: 101%, an increase from the previous month from 99.34%. In the month of June 2014 there were: 61 active homes, 65 pending homes and 81 sold homes in San Ramon. Month’s supply: 1.0 – below average. Average Sale Price: $536,400, an increase from the previous month of $534,437. Average Days on the Market: 17 days, an increase from the previous month of 14 days. Average price per Sqft. Sold: $379, an increase in the previous month from $378. Sale price to list price: 101.05%, a decrease from the previous month from 102.23%. In the month of June 2014 for San Ramon homes-attached there were: 37 active San Ramon homes, 27 pending San Ramon homes and 35 sold San Ramon homes. Jeremy Irvin and associates specialize in Pleasanton, Dublin and San Ramon real estate and we are eager to help you in your real estate desires. 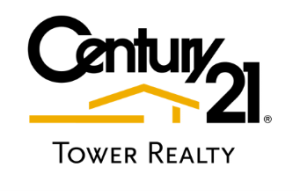 Contact me at C21Jeremy@gmail.com for any real estate related questions. 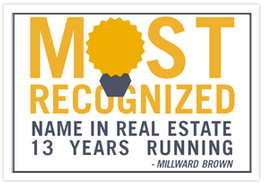 San Ramon realtor Jeremy Irvin has consistantly been the top producer for the San Ramon Real Estate and Tri-Valley Market. 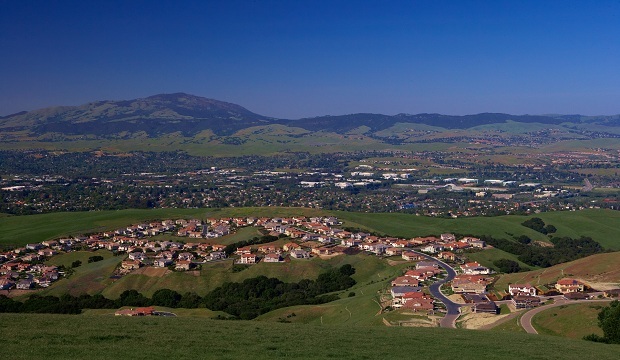 San Ramon homes, San Ramon real estate, San Ramon realtor, homes in San Ramon, homes for sale in San Ramon, San Ramon broker, San Ramon agent, real estate in San Ramon. 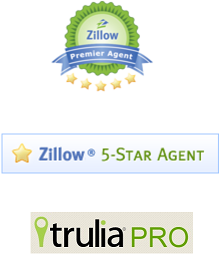 Previous Article← Experience the difference when selling your home!